We welcome you to try our Sasanian Beluga Kaluga Hybrid! Due to the current ban on Beluga Caviar, we decided to get innovative! Our Beluga Kaluga is a hybrid between the Shrenki and Huso Dauricus species. A true delight, our Beluga Kaluga has dark amber pearls and a smooth, nutty flavor. Our most Scarce Caviar. 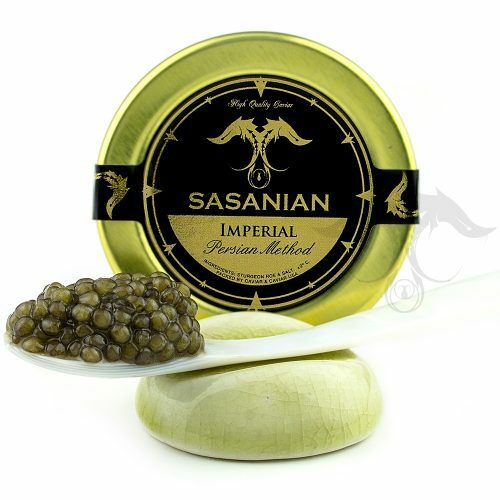 Named for its superiority and exclusiveness, Imperial Golden Osetra Caviar Malossol was selected for kings. Its golden pearls, smooth buttery taste, and fresh crisp aroma of the Sea are enough to make ones mouth salivate. This is an impressive Caviar selection set aside for the most discerning Gourmands and Royalty. it is specifically chosen based on pearl size, texture, and flavor. 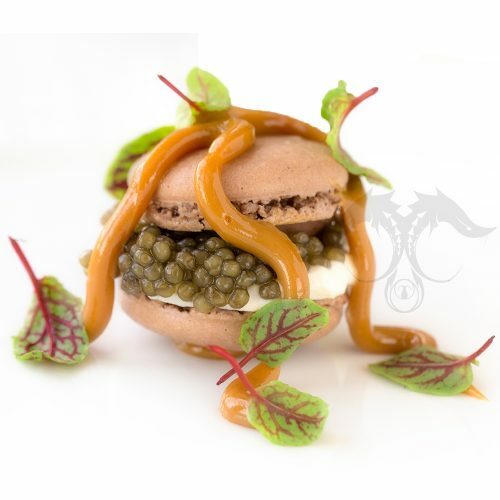 If you have yet to try our Imperial Osetra Caviar, you are in for a treat. 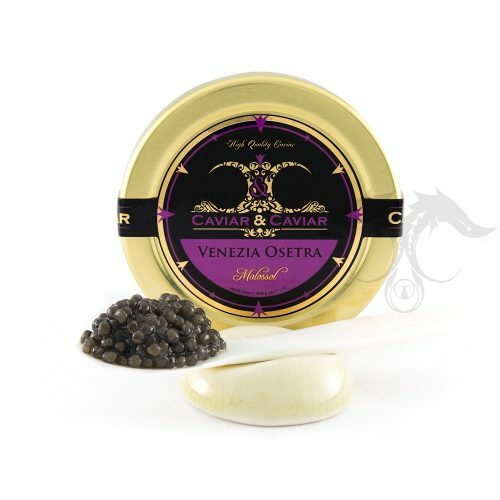 We are a leading source for the Highest Grade Imperial Osetra Caviar. Creamy, smooth and succulent our Iranian Pearl Asetra Caviar evokes a bold and nutty flavor. 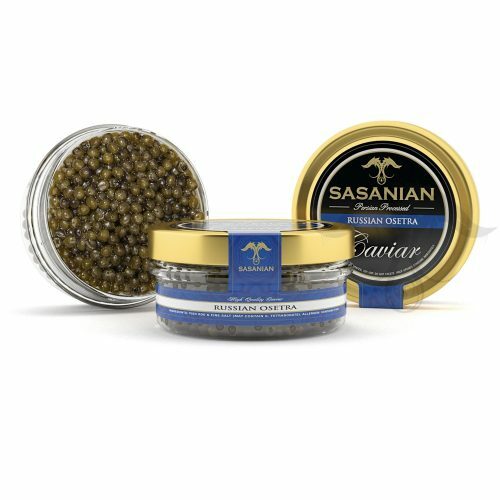 Our Iranian Pearl Asetra Caviar is processed under the guidance of Caspian Fisheries and Management Authorities and their team of Artisanal Salt Masters whom have perfected the ancient and secret techniques to produce the highest graded and finest quality Caviar in the world without question. 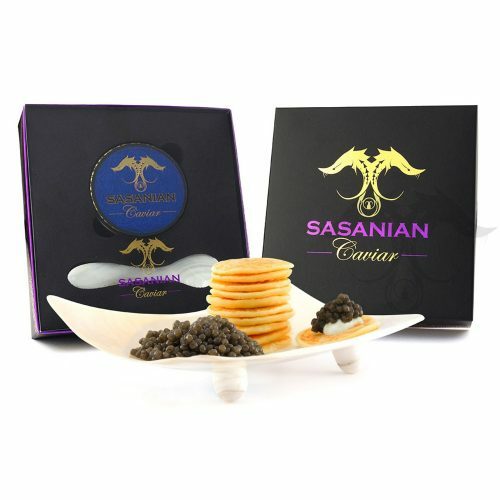 We take into account much pride and joy in offering our Iranian Pearl Asetra Caviar to the gourmand and curious alike. 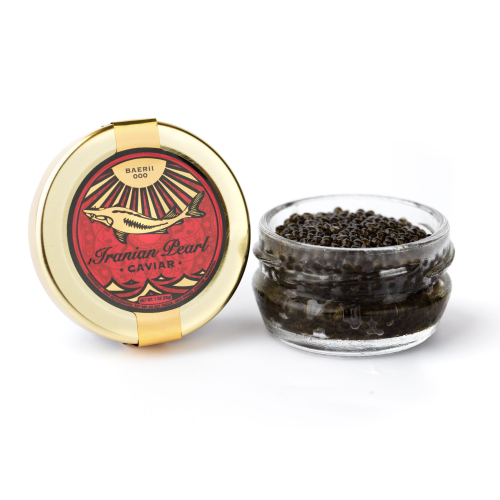 Our Iranian Pearl Asetra Caviara Caviar is proceeded in-house fresh and packed to order. We ship our Fresh Caviar overnight in thermo-secure boxes with ice packs, guaranteeing pure satisfaction. 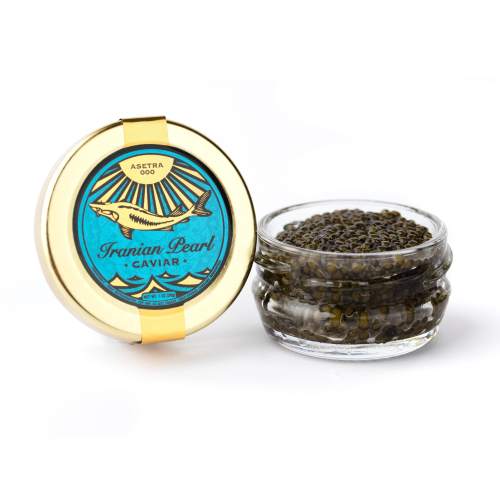 Our fresh Iranian Pearl Asetra Caviar is packed in a variety of sizes that include both jars and tins. 100% Pure Siberian Sturgeon. This caviar has medium dark grey pearls, with a crisp and nutty flavor. Same as Osetra, Baerii is an eco-sustainable and earth-friendly selection of pure bread Siberian Sturgeon caviar. 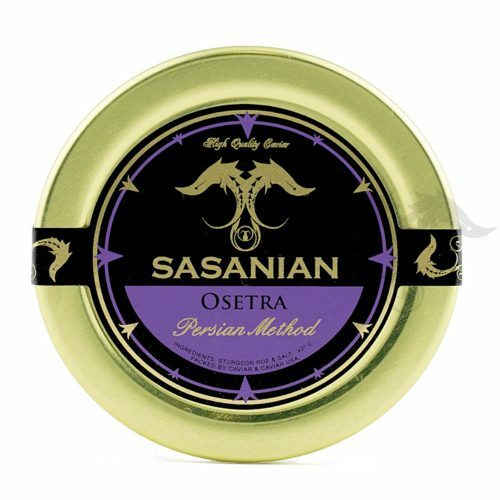 Both Osetra and Baerii caviar are produced fresh and processed by Caspian Salt Masters whom have been producing caviar on the Caspian shores for generations. 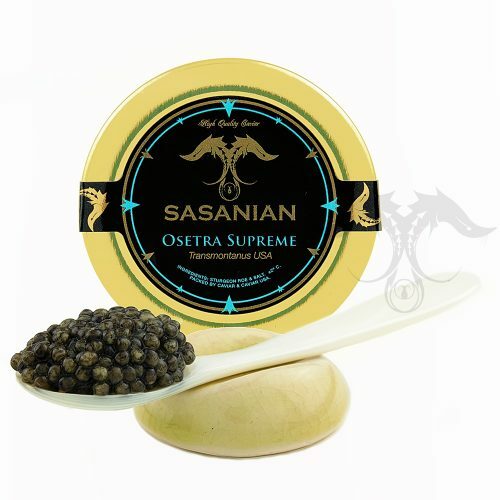 Our Osetra Supreme is our leading farmed Caviar. 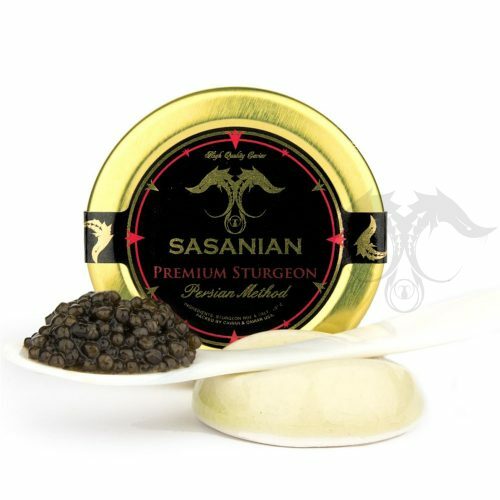 This Caviar is produced from the highly sought after and cherished White Sturgeon. 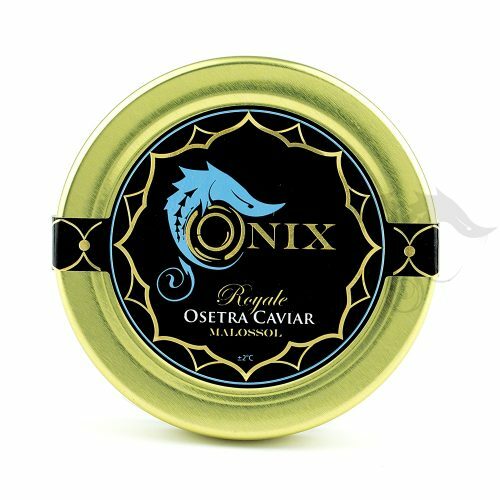 What makes this Caviar Supreme is the large and gorgeous pearls that glisten with a nice grey color and its fine and smooth flavor. A perfect way to introduce yourself into the world of Caviar, our Premium Caspian Tradition Sturgeon is a exactly what a new Caviar lover is looking for! Medium, dark pearls hint at a crisp, fresh taste. Processed under genuine Caspian Techniques, with zero preservatives. We welcome you to try our River Beluga - Kaluga hybrid Caviar. 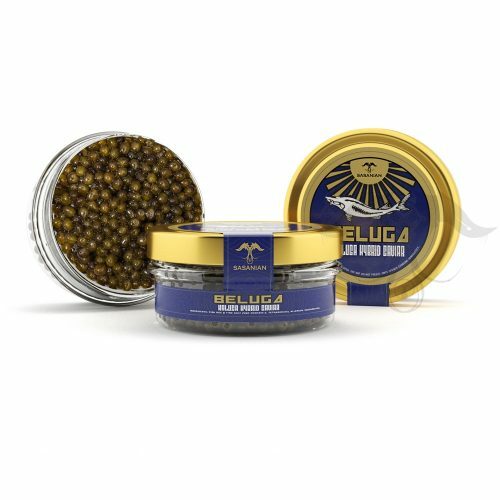 The scarcest and currently the only ethical and sustainable alternative to wild Caspian Beluga Caviar, our Kaluga hybrid Caviar, commonly referred to as River Beluga Caviar is truly amazing. This Caviar is the result of the skilled mastery and delicate oversight of our renowned and esteemed specialists. Raised in pristine settings, our Royal Osetra Caviar Malossol is of the freshest and highest grade. Its pearls are firm and contain a smooth nutty flavor to be reckoned with. 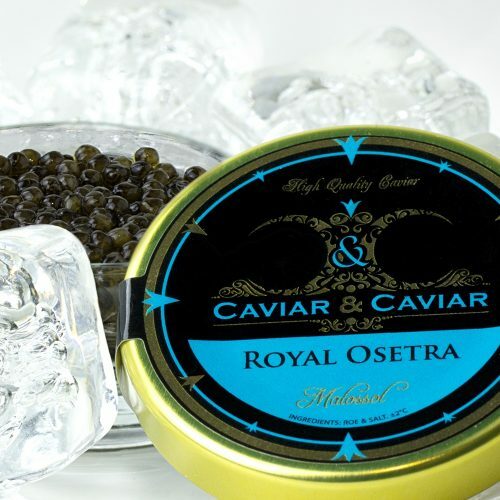 We pride ourselves on the ability to supply the finest imported caviar, notably our fresh Royal Osetra. 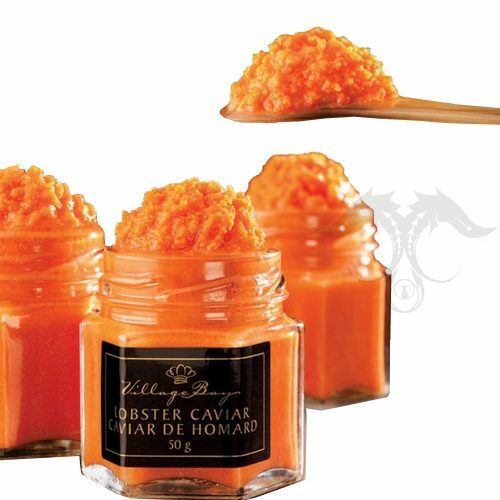 Every jar is carefully chosen and packed by our specialist to meet the most demanding standards of fine caviar. Valentine's Day Promo includes 1 Free Mother of Pearl Spoon along with our Special pricing! 100% Pure Siberian Sturgeon. This caviar has medium dark grey pearls, with a crisp and nutty flavor. 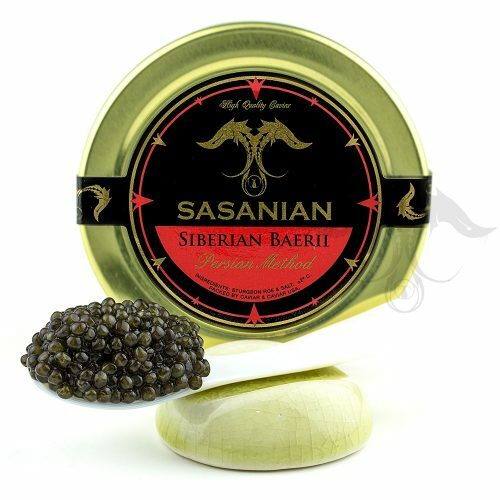 Same as Osetra, Baerii is an eco-sustainable and earth-friendly selection of pure bread Siberian Sturgeon caviar. 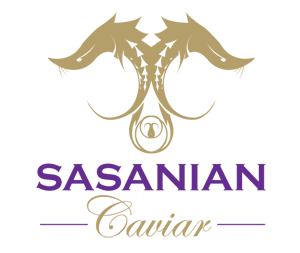 Both Osetra and Baerii caviar are produced fresh and processed by Caspian Salt Masters whom have been producing caviar on the Caspian shores for generations. Oscietra Caviar, also spelled Osetra, Ossetra, and Asetra is a species category of sturgeon that derives from the traditional Persian and Russian Sturgeons. The term means sturgeon in Russian and is the most amazing caviar producing species. 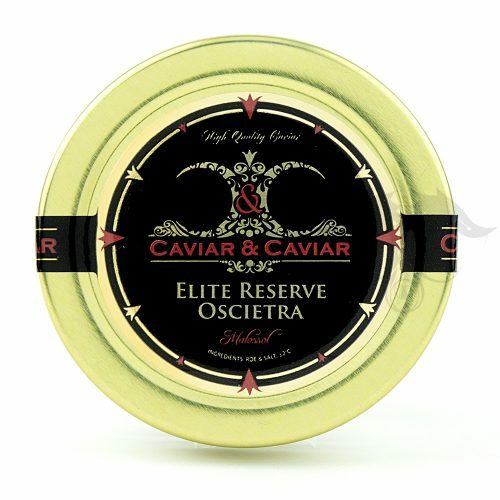 We are the leading source of finest Osetra (American spelling) Caviar in the America. Persian processing and freshness allow us to provide a purely delightful product. 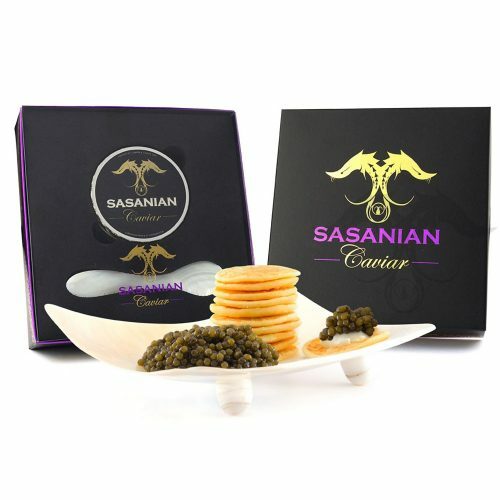 Sasanian Russian Osetra Caviar is a result of pure innovation and drive to maintain the continued production of the cherished Caspian Species of Russian Sturgeon with regard to sustainability, ethics, quality and traceability. 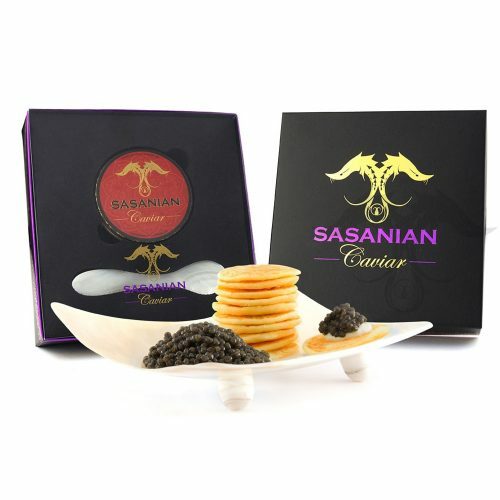 We’ve taken what nature has to offer, and have perfected it, and exceeded the prior standards of wild Caspian Caviar. 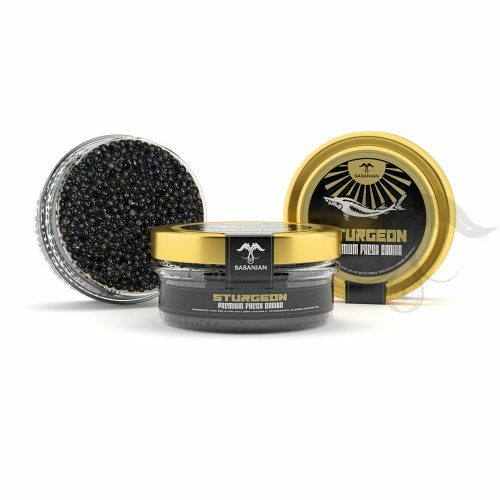 We can now offer a pure breed of the Acipenser Gueldenstaedtii Sturgeon, which translates from Latin to "Russian Sturgeon" and are now offering this Caviar to our valued clientele.